Thank you for visiting this page. 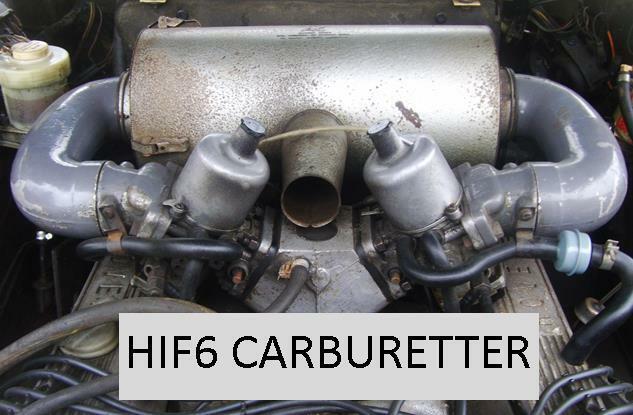 We are adding a range of carburetter components and service kits for the HIF6 carbs here. These components are very specific to particular carburetters and as such you should double check that they are the correct components for your car's carburetter. If in any doubt at all please don't hesitate to contact us with your carburetter identification number(s) plus the year and model of your car. Thank you for visiting this page. We are adding a range of carburetter components and service kits for the HS6 carbs here. Thank you for visiting this page. We are adding a range of carburetter components and service kits for the HS8 carbs here.